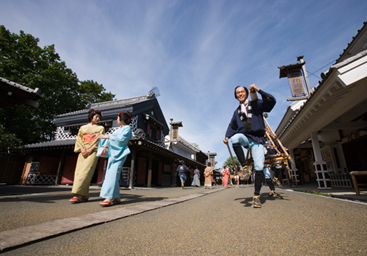 Because the whole village expresses the old era, you can enjoy it as if you had a time slip. 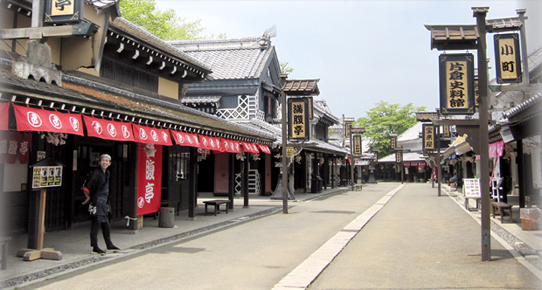 Although it costs a separate fee, you can take a commemorative photo with the costume of the princess and your grandfather, you can walk in the village wearing the costume of a ninja or a samurai. 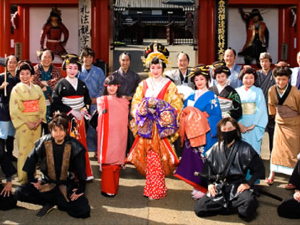 In recent years there are many tourists from overseas as well as in Japan and it can be said that it is a very good spot for experiencing Japanese culture. Depending on the time in the village, you can see 4 programs. Ozo, ninja, comedy and action. Variety rich performances will entertain what you see. There is also a museum about swords and ninjas, so you can learn more. The building inside the village is an experiencing dojo, a theater, a meal, etc. It has become a world view with a dream. From the official website, you can download brochures that correspond to Japanese, English, Korean, Chinese and Thai languages. If you are interested, it would be nice to see it in advance and prepare it. How about walking in the train station, Muroran Muroran in the car? It faces the sea and the view is also good, the facilities are also comfortable as it is beautiful. There is also a hot spring adjacent to it, which is perfect for refreshing.